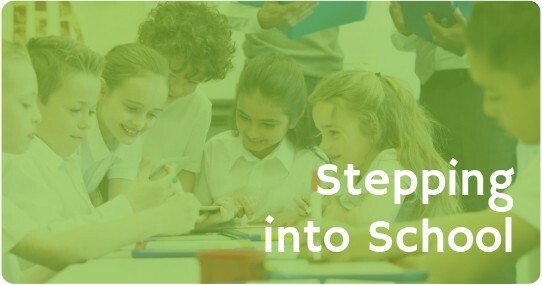 Stepping into School is an interactive train the trainer session which explores the challenges parents and children can experience during transition stages. This workshop will focus on how parents can support their child through transition from pre-school to primary school, primary school to secondary school and moving up the years in school. This course will provide practitioners with the knowledge and skills, and trainers will receive materials and resources to enable you to deliver a workshop to parents in their own setting. If you would like to attend this session please complete the registration form below or contact us on the details listed above. 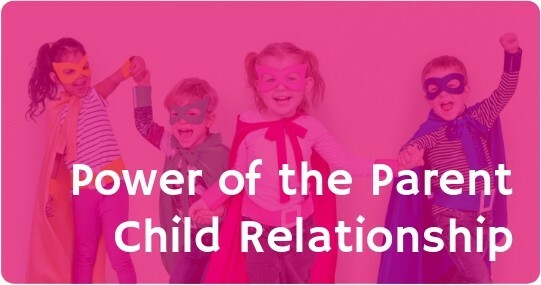 The Power of the Parent Child Relationship is an interactive train the trainer session which recognises the important role that parents play in their children and young people’s lives. The workshop will explore the benefits of positive relationships and improving communication. Digital Parenting is an interactive train the trainer session which explores parenting in a digital world. 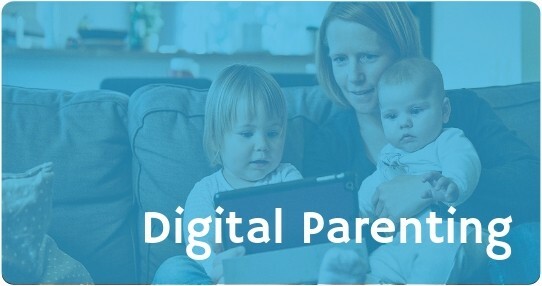 The workshop will explore helping parents to understand online risks, support their child to keep safe online, enabling parents to reflect on their own use of technology and implementing a family digital strategy.